We check over 450 stores daily and we last saw this product for $370 at The Modist. 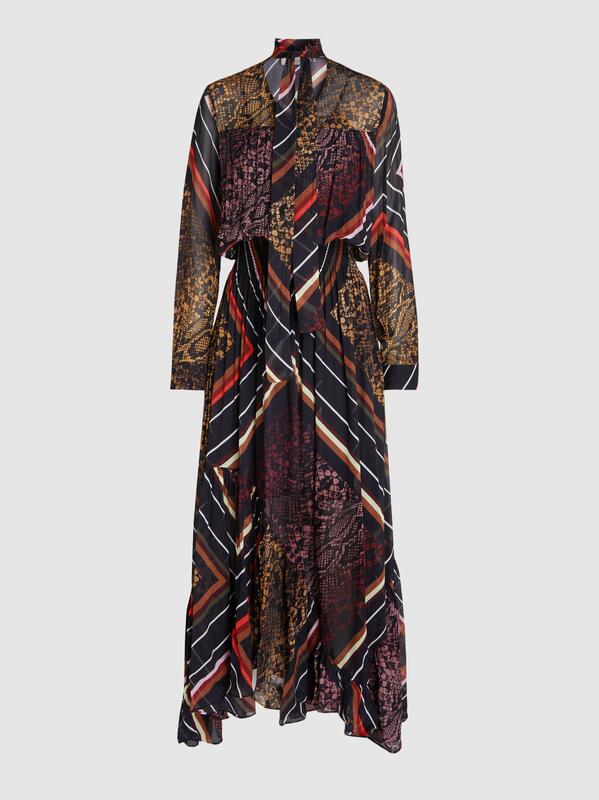 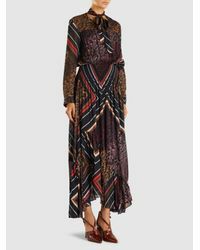 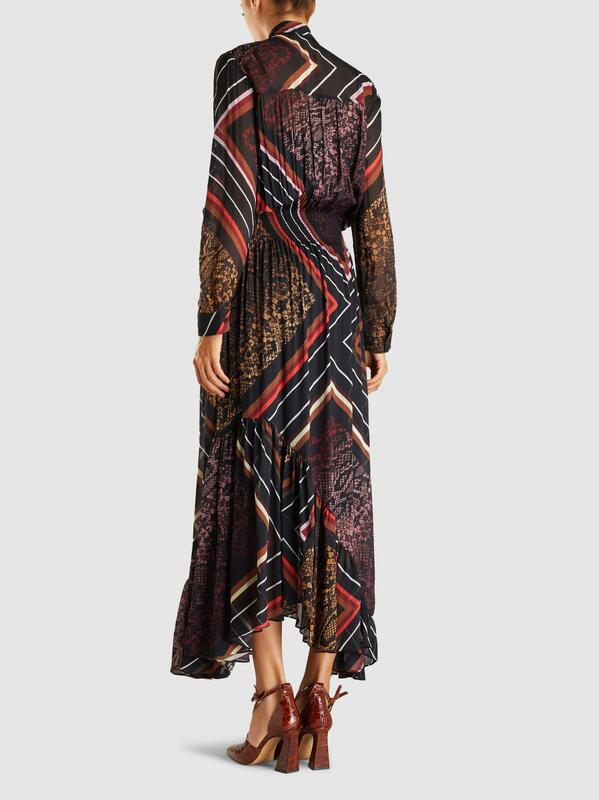 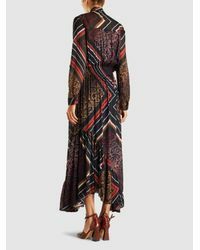 Patchwork prints are somewhat of a staple for Preen Line and the Elva dress is a stunning example. 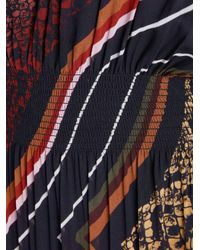 Cut in a relaxed silhouette, it's pleated throughout to create a swaying movement as you walk and cinched at the waist for definition. 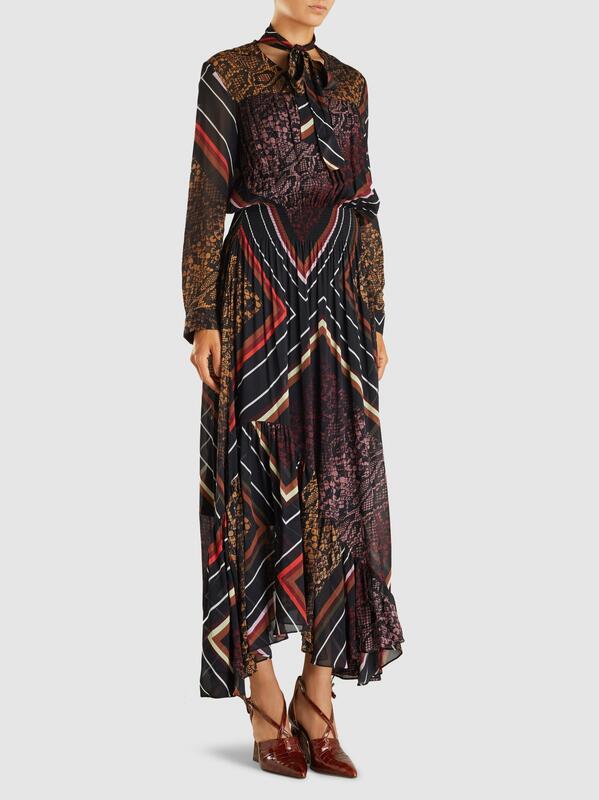 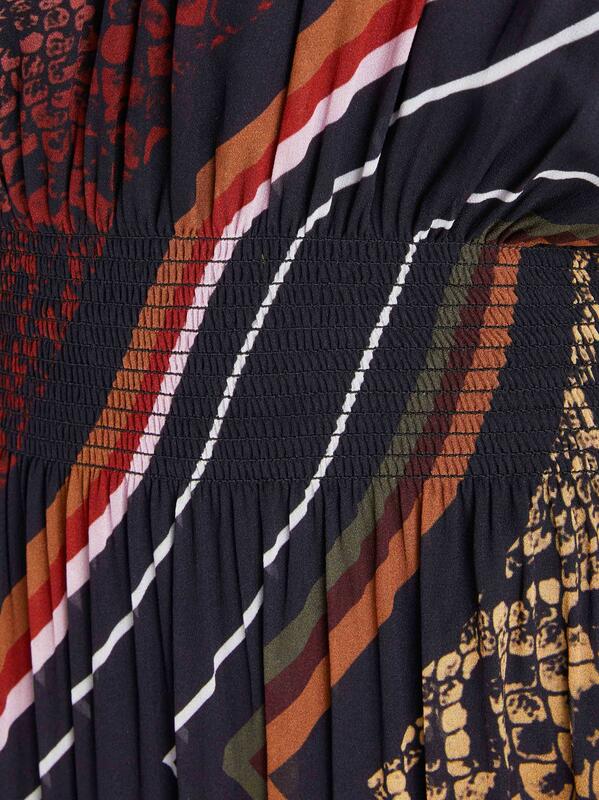 The striped and snake patterns create a bold contrast that works wonderfully to showcase the tiered bias hemline. 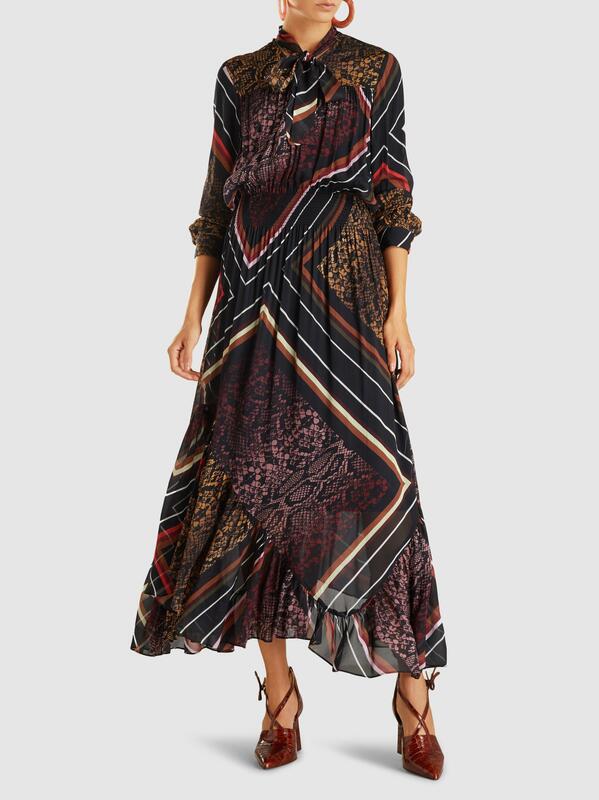 Effortless to style, simply add heels and go. 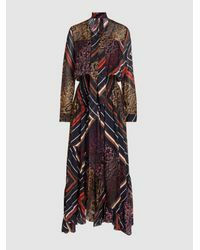 Styled here with: Cult Gaia Earrings and Ganni Shoes Slips on 100% viscose Dry clean Country of origin: China.